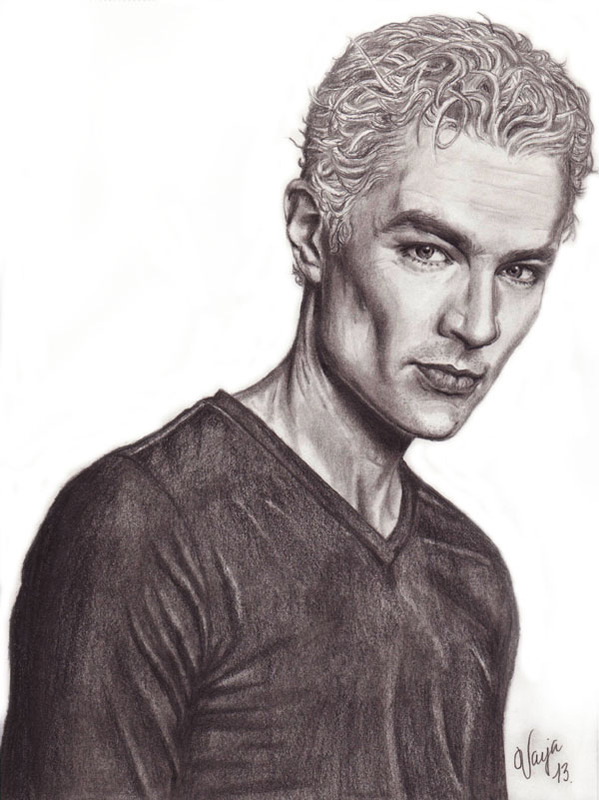 This entry was posted in Art, Drawings and tagged Buffy the Vampire Slayer, James Marsters, Portrait, Spike, Vampire by Varja Askeland. Bookmark the permalink. beautiful! You did a wonderful job. I adore Spike. Such a beautiful drawing! Love it!